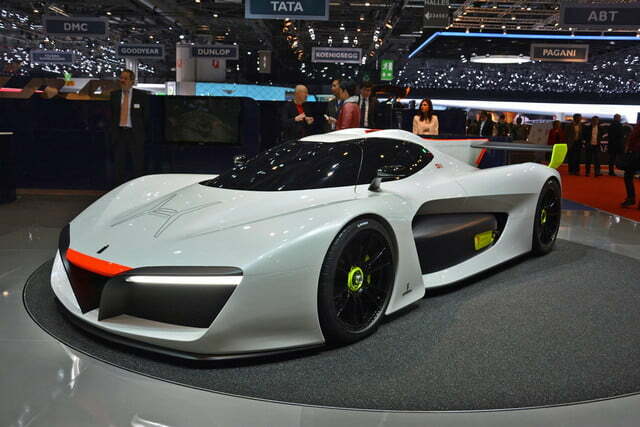 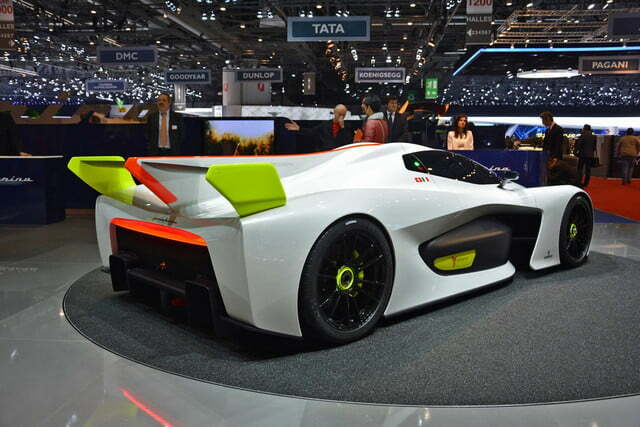 At the 2016 Geneva Motor Show, legendary Italian design firm Pininfarina unveiled the H2 Speed concept, a hydrogen fuel cell race car intended to predict the future of motor sports. 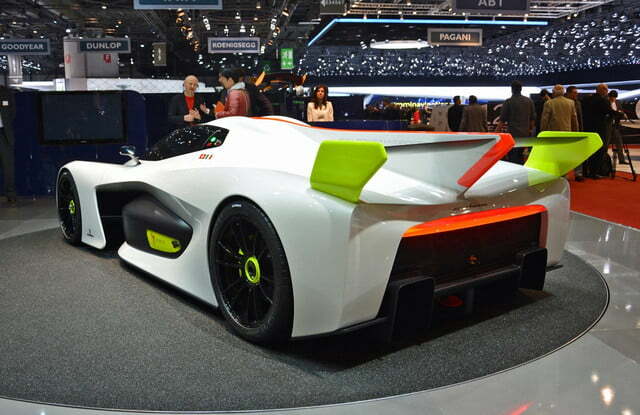 Read more: Can Japan’s newest supercar make Ferrari green with envy? 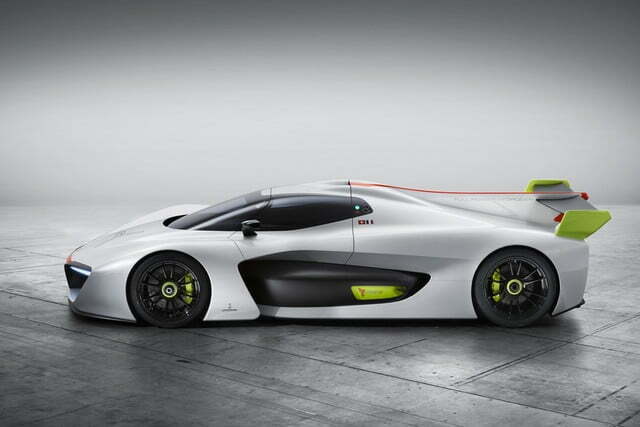 The track-only production cars will be based on a Le Mans Prototype 2 (LMP 2) chassis, giving Pininfarina a foundation that is already approved for competition to work off of. 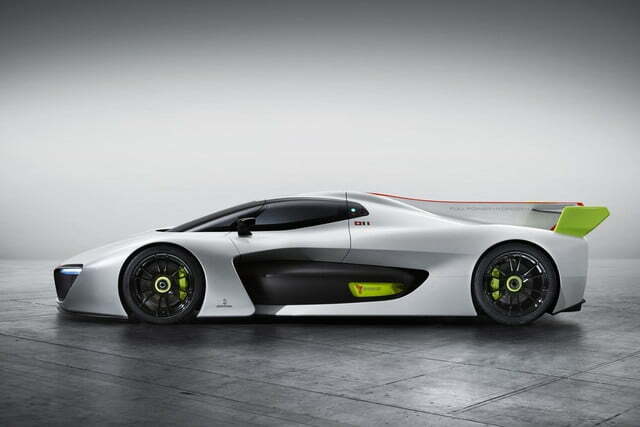 The fuel cell stack will power a pair of electric motors, which will send at least 503 horsepower to the rear wheels. 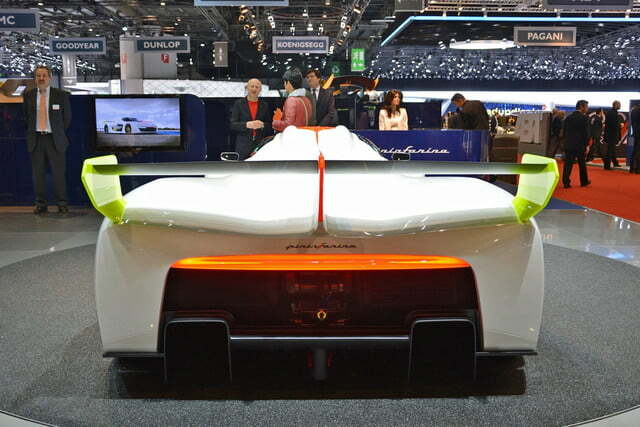 The powertrain will be developed by GreenGT, a French company that has worked to introduce fuel cells to racing over the past few years. 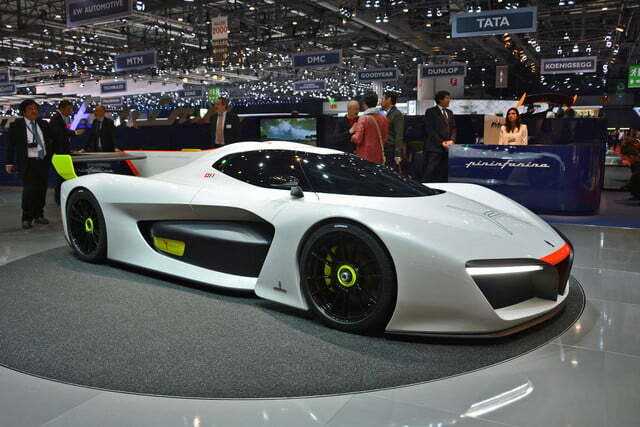 Pininfarina already claims to have buyers lined up for the car, even with an estimated price tag of $2.5 million. 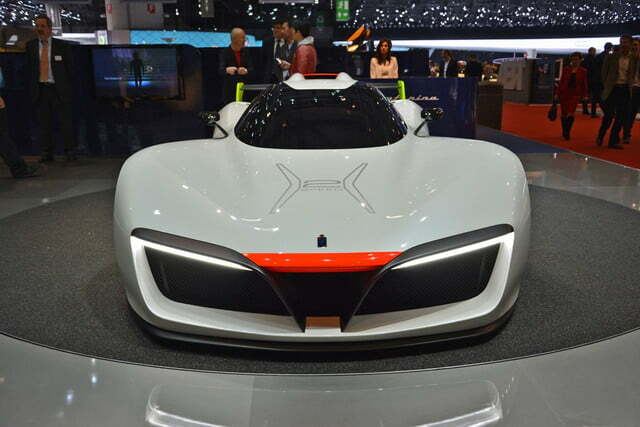 The company hopes to have a working prototype completed by early next year, and deliver the production models around 12-14 months after that. 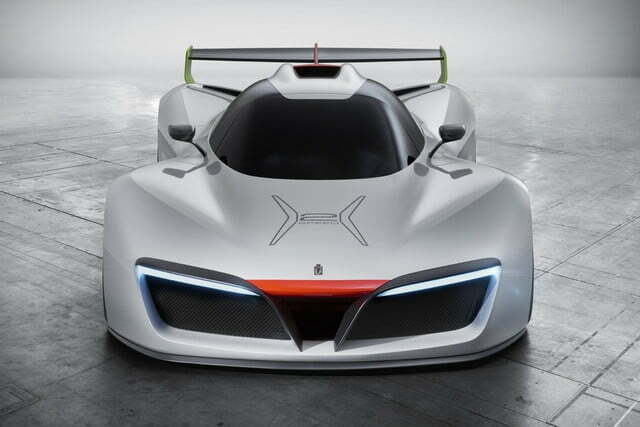 CEO Angori is also adamant that Pininfarina will turn a profit on these cars, something that’s likely as important to the company as pushing the boundaries of race car design. 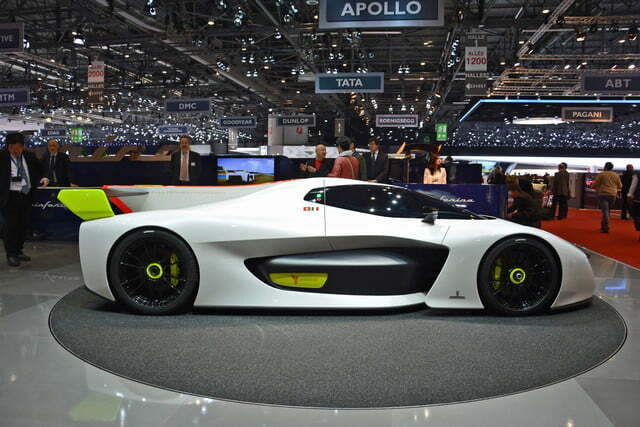 Pininfarina has produced many iconic car designs over the years, but it recently fell into financial trouble. 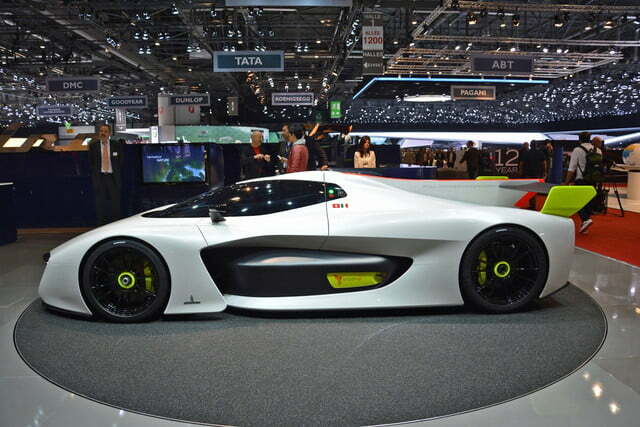 Last year, Indian carmaker Mahindra purchased a controlling interest in the Italian firm. 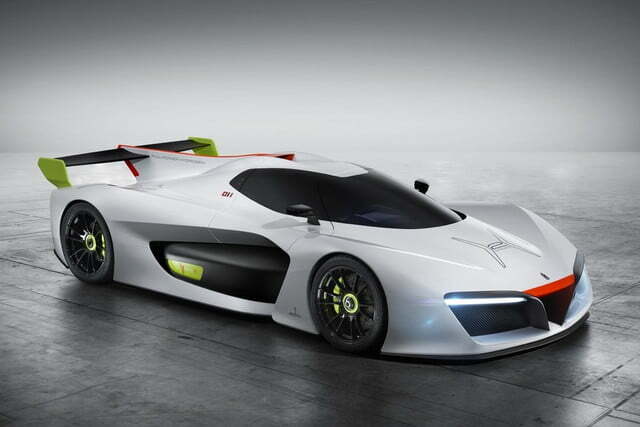 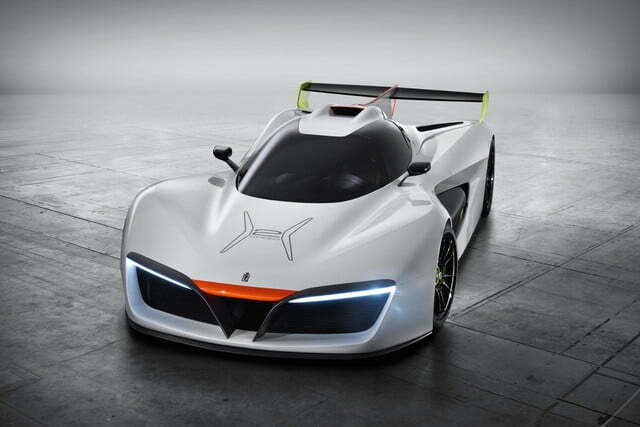 The H2 Speed could help put Pininfarina back in the spotlight. 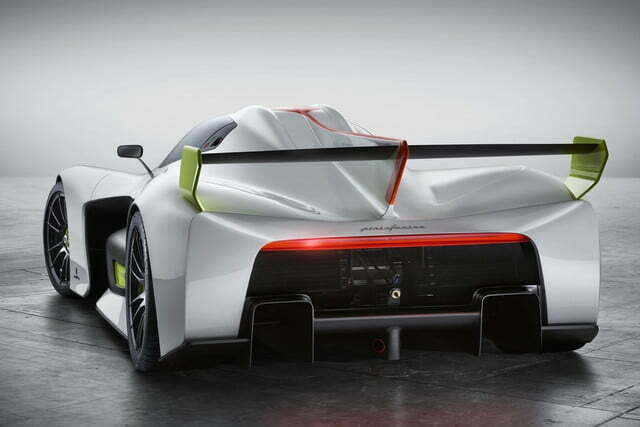 If the company really is serious about racing the car, it will be much more than another expensive toy for rich people. 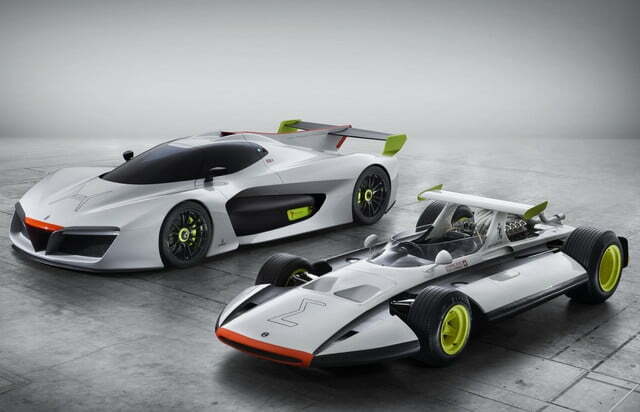 Putting a hydrogen fuel cell car on track in a real race series could be a major leap forward for the technology, and help make racing more sustainable.